Irrigation is crucial for plants, crops and landscapes to ensure adequate water and in dry areas or during periods of insufficient rainfall. Water tanks are essential for the purpose of water storage for irrigation requirements as and when necessary. Water tanks are used to store rainwater or water from an existing water supply such as a river, stream, spring or well. 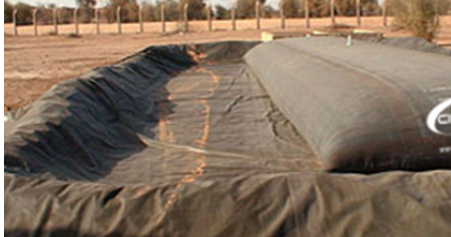 The collapsible pillow tank ensures the quality of the irrigation water stored is retained to maximize crop yield. 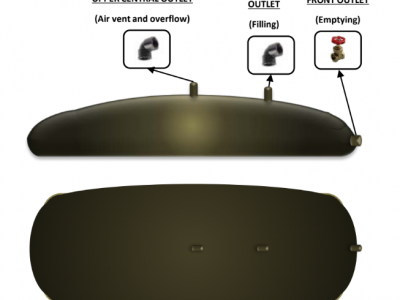 Heavy duty bladder tanks or pillow tanks optimise the efficiency of irrigation systems as there is no loss of stored water from evaporation. Even more importantly as the bladder tank is sealed with no air exposure, the water is protected from contamination and algae. 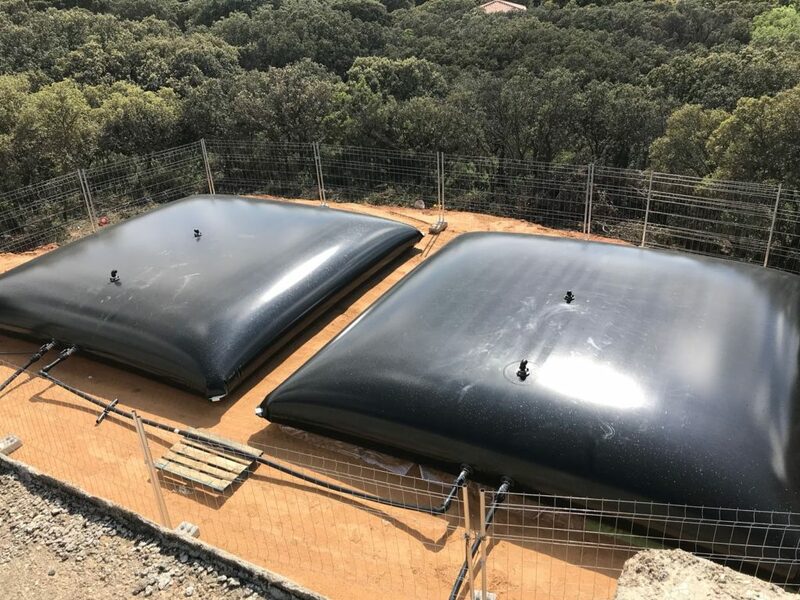 The heavy duty bladder tanks also known as pillow tanks are an ideal solution to store rainwater, runoff or groundwater, which is softer than mains water and needs less conditioners for irrigation. This makes it a highly cost effective irrigation system, as rainwater is free and softer water so less money on conditioner to soften hard water from mains supplies. Pillow tanks are cheaper than vertical tanks and come with a 10 year guarantee. 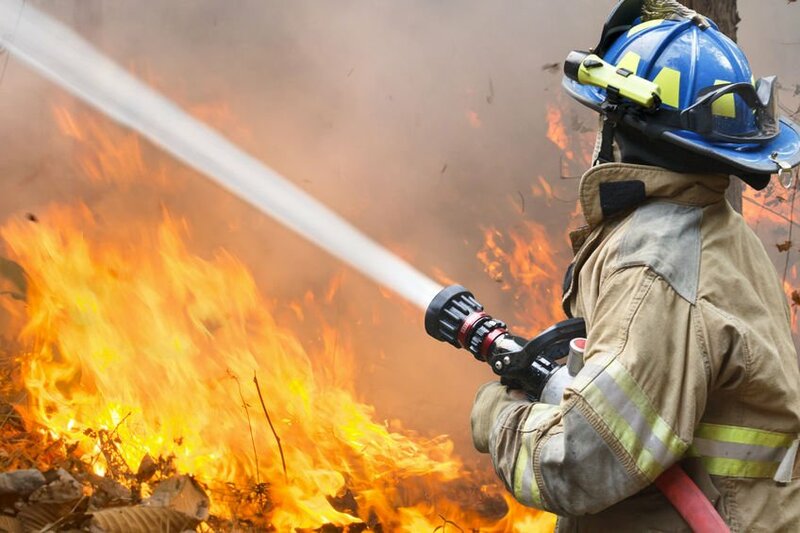 Water is a major expense in horticulture and arable farming and many areas of the country have high alkaline content in their water supply, which causes limescale issues in pipes and valves used for irrigation. Also some plants yield is reduced by alkaline water. Using rainwater ensures soft non alkaline water to optimise performance and prevent alkaline build up. Incorporating pillow tanks into your irrigation system prevents algae and contaminants degrading your water quality. Growers and arable farmers frequently gain better yields as plants react and grow better with rainwater than lime and chlorine tainted mains water. 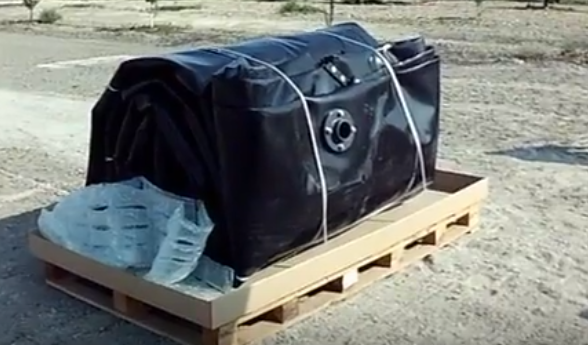 The flexible bladder tank is suitable for potable and non potable water storage, dilute chemicals, fertiliser storage, fire prevention, food waste, wastewater and effluent storage. Investing in chlorine dioxide water treatment for your agricultural business increases yields and reduces mortality. Bacterial infection can build up in water tanks, pipework, and water troughs, leading to poor water quality, a prevalence of disease and also affects milk and meat production.